I present the "Experimental Live Filmscoring & Audiovisual Glitch Night" @ Liquid sky Berlin #lsb02 on 12-16-2017. A night of experimental-dramatic film music, played by electronic musicians in real-time and intuitive to dramatic film scenes of film history. 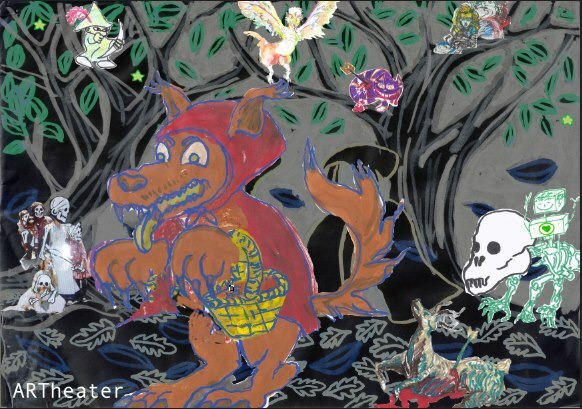 the filmscenes are getting remixed, manipulated and glitched in realtime by visual artists." 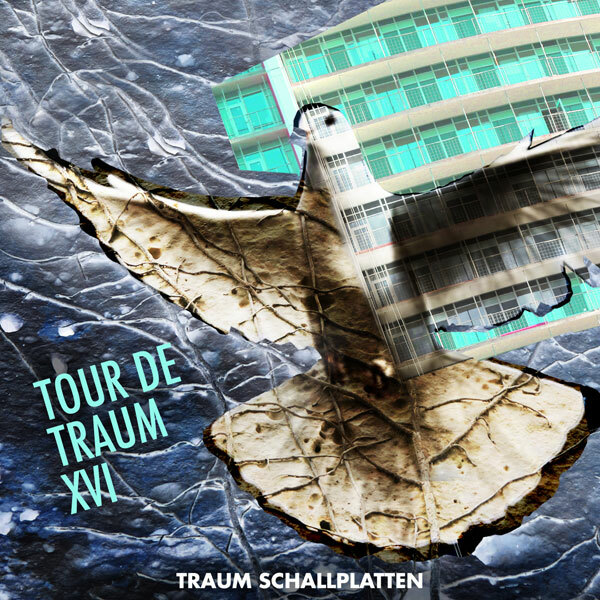 My latest Ambient work "Olive Tree", which is a part of 'Tour De Traum XV' is out on cologne based label Traum Schallplatten (Traum CDDig 42). This beautiful and outstanding video is made by my visual art partner Uli Sigg...an important pioneer and forward thinker of visual/mapping arts....Lean back and relax. Tour De Traum XVI with "Elveda" is out now!